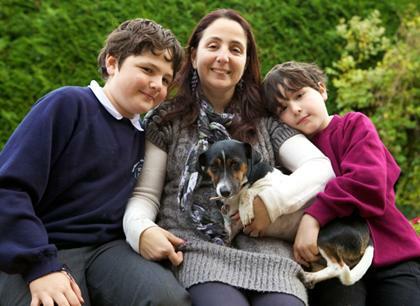 Extraordinary Dogs: Autism in the family: Can dogs help? Autism in the family: Can dogs help? Dogs for the Disabled, the National Autistic Society and the University of Lincoln have completed a three year study, funded by the Big Lottery, looking at the benefits that dogs bring to families with children with autism. This is the largest study of its kind ever undertaken. The results are being presented for the first time at a conference being held on 20 June in London. If you work in the field of autism and are interested in attending, you can access the conference programme and registration information on the PAWS website. Preventing Dog Bites - especially children!